This is a 12" double-sided disc. The run-in area is chipped and affects the first few seconds of "Mother". According to Chip Madinger, sessions began September 26. The Beatles Monthly Book reported the sessions taking place October 1, 4, 5, 8, 9, 11, 14 with inital mixes on the 22nd and work completed on the 27th. 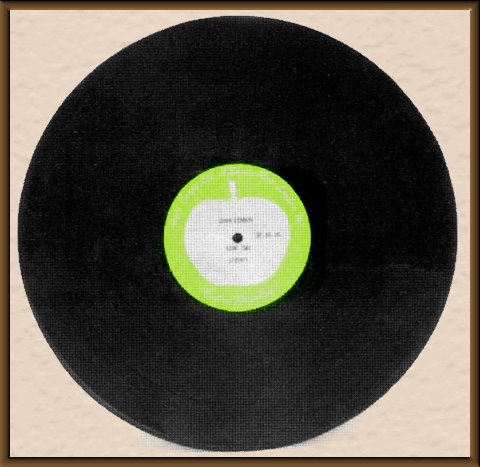 The tapes were delivered to EMI on October 29 and acetates were cut the next day at Apple.